OMG! 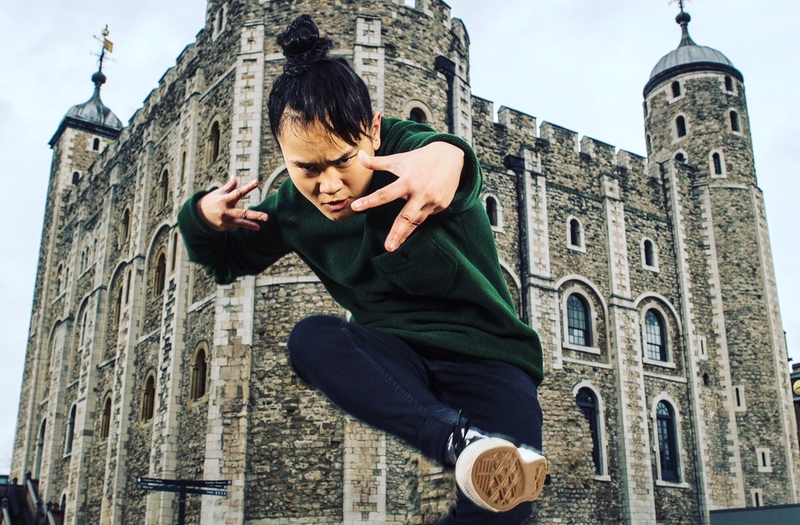 I’m very proud to announce I’ll be part of EAST WALL which will be a large-scale spectacle of dance and live music, which will take place at the Tower of London, one of the capital’s most iconic buildings, from Wed 18 – Sun 22 July 2018. 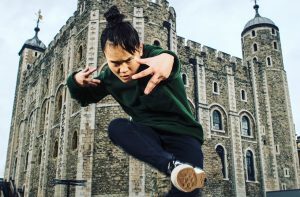 Directed by Hofesh Shechter, East Wall will bring together a large cast of dancers, musicians and community participants to celebrate east London’s rich cultural heritage. Tickets can be booked here !!!!! !